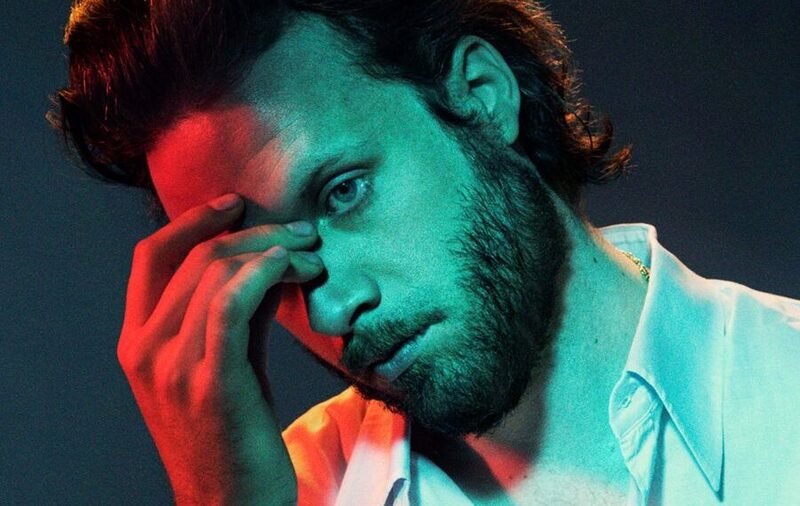 Father John Misty’s tour in support of God’s Favorite Customer is currently underway with a show tonight in Dublin at Vicar Street and running through November 18th in Lausanne, Switzerland at Les Docks. Father John Misty will also headline the Hollywood Bowl on 24th June and Red Rocks on 15th August. God’s Favorite Customer is available now via Bella Union in the UK/Europe and Sub Pop in the US.